Readings and Energetic Healing with Joanie Eisinger and Charlotte Spicer! Could the turbulence of a present situation stem from a childhood trauma or past life? Joanie Eisinger joins Charlotte on the first Tuesday of each month at 3:00 Eastern to offer assistance to callers. Joanie and Charlotte's down-to-earth reading styles and healing ability will amaze you. 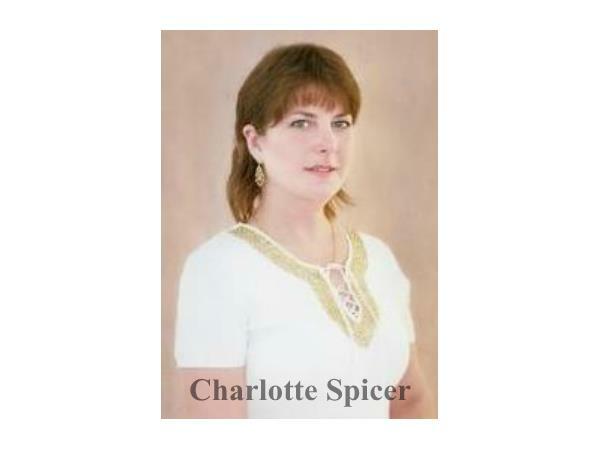 Charlotte is a Contemporary Spiritual Teacher, Energetic Healer, Psychic Medium and Channel who offers wisdom or energetic healing to callers. Joanie is an award-winning Psychic Healer and Channel in New Jersey. Many seek her guidance on finances, health, relationships, spirituality, career and family. Her gift is her ability to determine the origins of an unsatisfactory present, and she performs long-distance, energetic healings to help neutralize negative karma. Charlotte is a Spiritual Teacher, Psychic Medium, Energetic Healer and Channel and will offer additional wisdom or energetic healing to callers. Preparation: You MUST ensure that you are in a quiet environment free of wind, traffic, conversations or other noises. One question per caller. Please have a pen, paper and some water nearby. 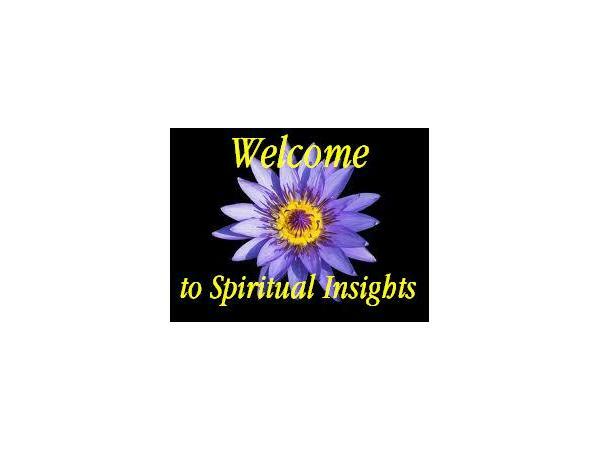 To book a Private Session with Charlotte, visit SpiritualInsightsRadio.com. To book a Private Consultation with Joanie, visit JoaniesWhiteLightHealing.com.